Many of us have fallen victim to ankle pain. For some, it’s temporary and a result of too much movement. It’s likely this type of ankle pain will go away on its own. Others experience persistent ankle pain that seems to get worse without any real reason. 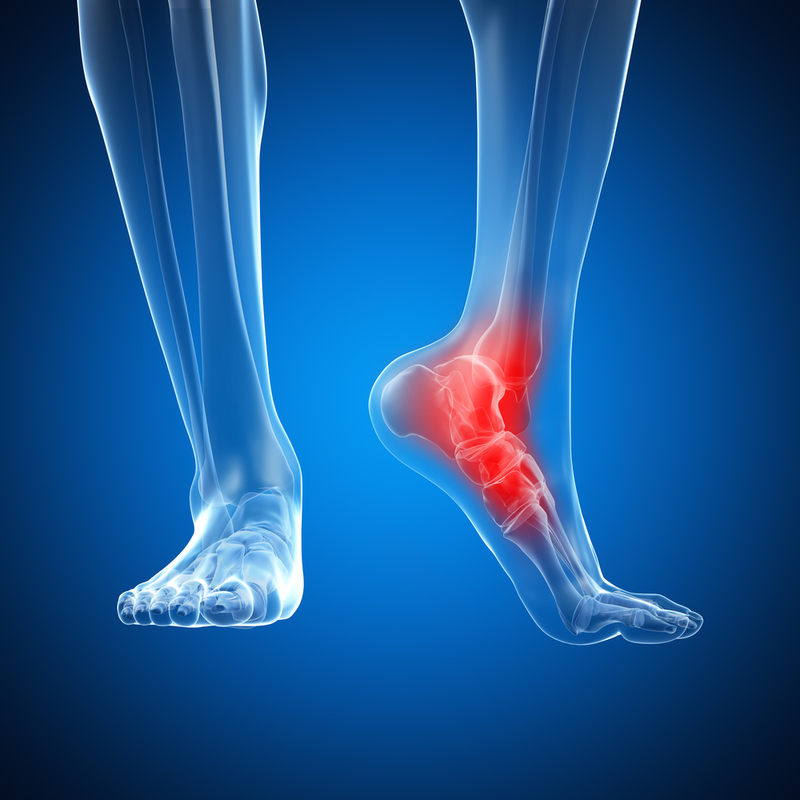 For these individuals, ankle pain can be the indication of a more serious underlying issue. 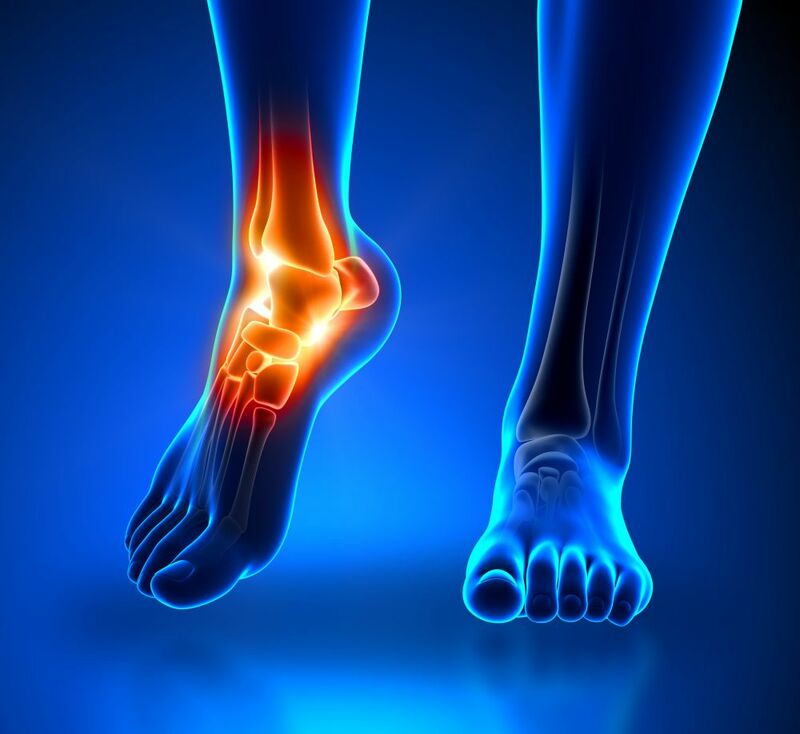 Below, we explore ankle pain symptoms and ankle pain treatments. As you can see, symptoms greatly vary. 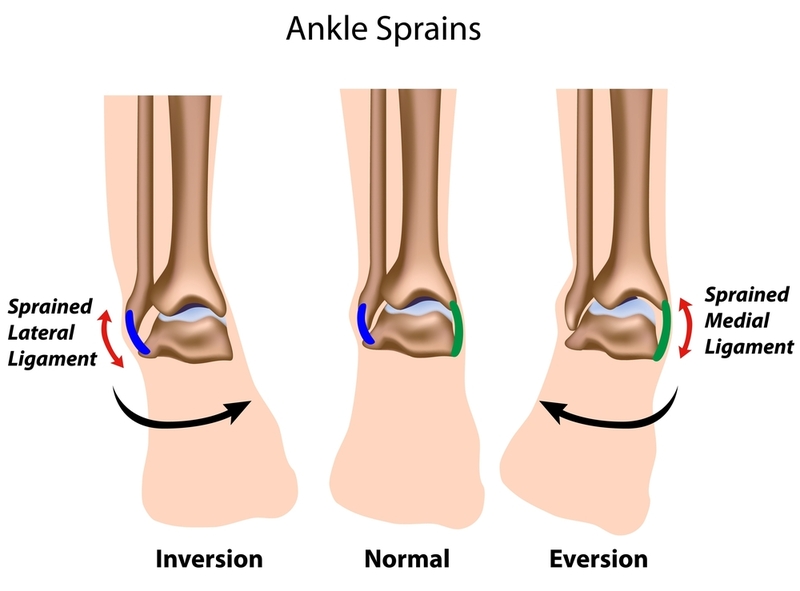 This is because different symptoms are present for different causes of ankle pain. Osteoarthritis; This condition is most commonly recognized through pain in the lower shin or tibia. The pain can also shoot through the back of the foot or the middle of the foot. Different people will experience different levels of pain and a different severity of symptoms. Limited movement is common with everyone who has osteoarthritis. Plantar Fascilitis; This is a condition caused by damage to the plantar fascilitis ligament. 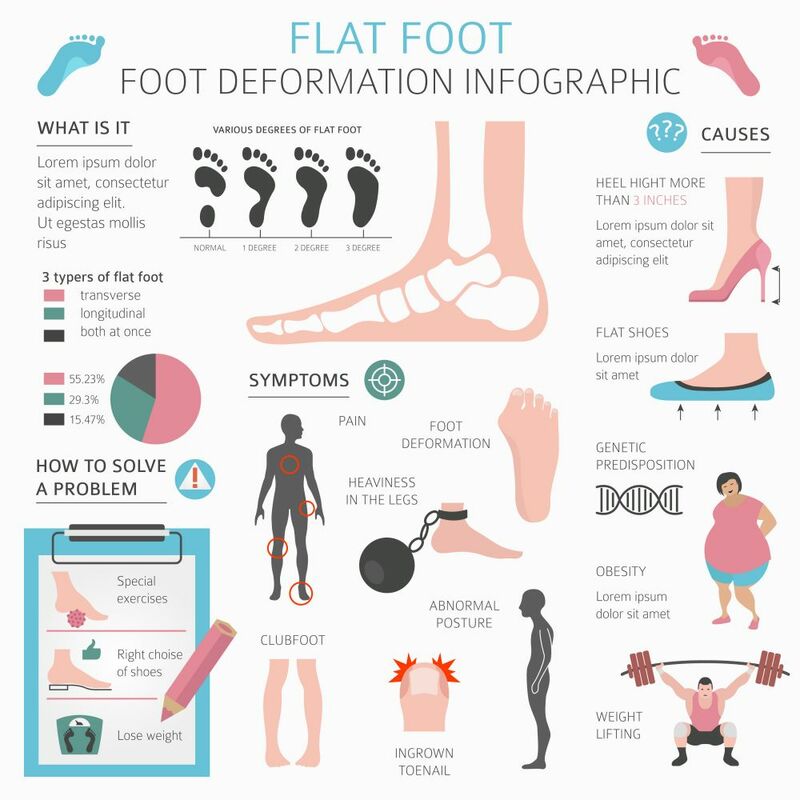 Often caused by excessive movement in the foot or improper positioning in the a shoe. This ligament supports the sole of your foot, so an irritation of the ligament can easily cause foot and ankle pain. Heel Spurs; Caused by pressure directly in the heel of the foot, common with walking directly on the heel. Achilles Tendinitis; Tendonitis is an inflammation caused by consistent movement that affects the tendon. It’s often described as an overuse injury. This leads to moderate-severe ankle pain, but improves with rest. Tear or Inflammation; Similar to Achilles tendinitis, this is caused by overuse of the muscle/tissue. Mild exercise and rest should improve the symptoms. Sprain; An ankle sprain is most commonly caused by twisting or moving the wrong way. This is usually a temporary issue that can be resolved with rest and relaxation. However, rest is required to see any improvement in movement. Stiffness is a common symptom, along with swelling or discoloration. 75% of individuals who have had an ankle sprain get a repeated sprain. Ankle sprains account for 75% of all ankle injuries. 40% of all sports injuries are sprain-related. 55% of individuals don’t seek help for their injuries. Stress Fracture; This is a partial fracture caused by excessive stress on the bone. Nerve entrapment or Tarsal Tunnel Syndrome; This is similar to carpal tunnel because it refers to a tightness of the tibial nerve. It’s most commonly associated with tingling and numbness. Pain can range from the heel to the toe. Gout; Often found when a person has a fatty-rich diet, this is an inflammation that is known to be quite painful. It’s caused by salt or crystal deposits. Growing pains; This is the most common cause of ankle pain in adolescents. It’s typical and goes away on its own. It’s accompanied by other symptoms, like fever and fatigue. Largely it’s caused by the bones developing at a faster rate than the body is prepared for. Dislocation; If you’ve popped your ankle joint out of the socket, you need to head to the emergency room. Even if you’re able to pop it back in, you’ll need medical advice on how to avoid this happening in the future. If you’re experiencing ankle pain in the morning or ankle pain after sitting, there’s a good chance you’re suffering from Plantar Fascilitis. 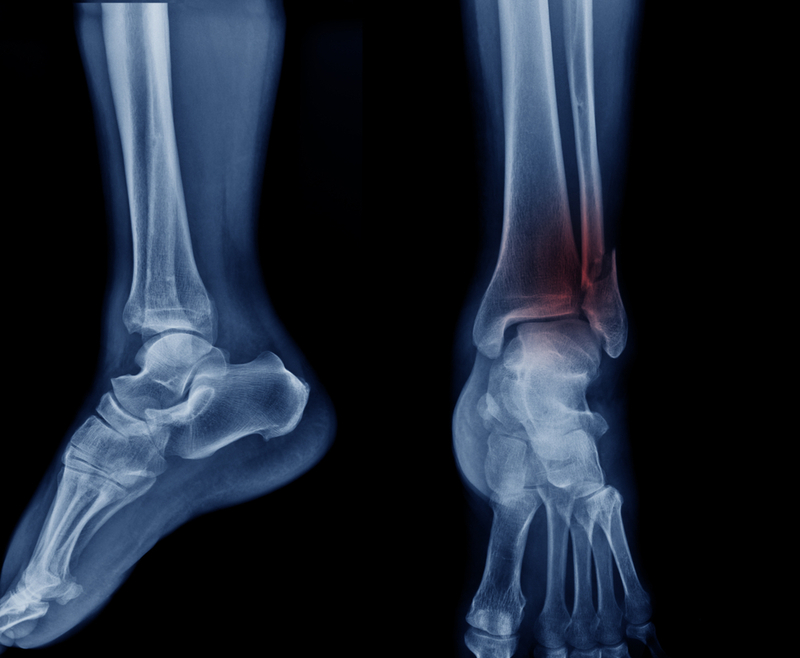 Ankle pain at night is often caused by a sprain or inflammation. The best thing you can do in either case is a brief foot massage before you try to move again. This will loosen the muscle/tissue and make it easier for you to walk. If you’re planning any sudden movements, ensure you stretch first. If the cause of you pain cannot be determined through the tests above, you may need to see a specialist. The type of specialist may vary, depending on the results of the tests above. Also, depending where you’re living, there may be a long waiting list. 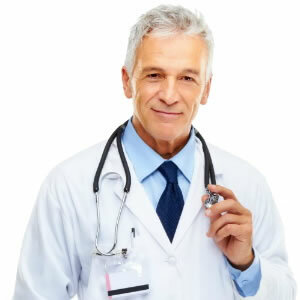 Most specialists are hard to an appointment with because there are fewer. Make sure to talk to your doctor about pain management while you wait for your upcoming appointment. 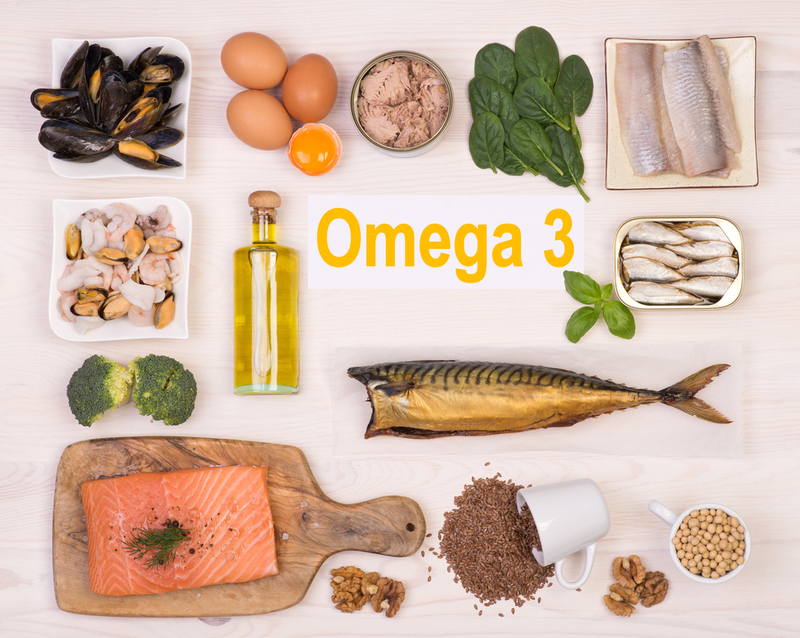 Also, ask your doctor what you should be avoiding in the meantime, such as exercises, food and even medications. Ankle pain treatment largely depends on what you’ve been diagnosed with. There are different exercises that will target different issues. If it’s a sprain you have, rest is one of the only things you’ll be able to do to lessen the pain. If it’s a tear, you’ll need something to take down the swelling. Either way, diagnosis is a major step to treatment. 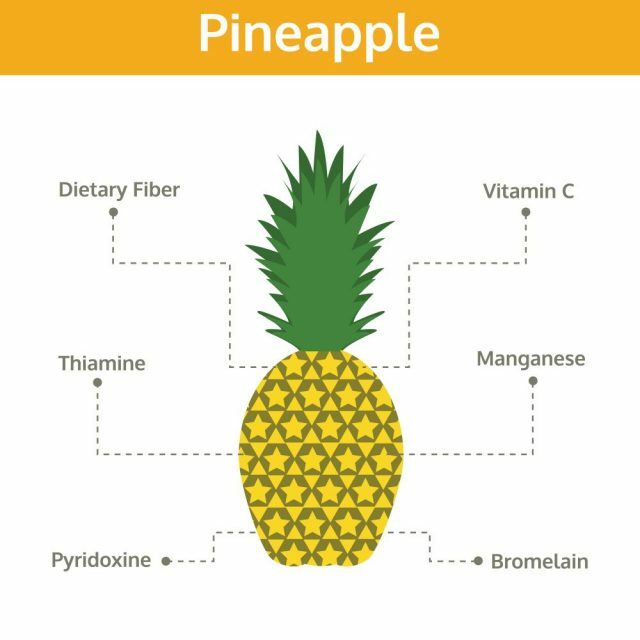 Of course, there are two types of treatment: Treatment provided by your doctor or an industry professional and home remedy treatment. It’s important that you start treatment right away. You can significantly lose your range of motion if you wait too long to start exercising. You may be worried if you’ve just been diagnosed, but it’s important that you stay active. Rest is good, but too much will only make it harder to start moving again. You can always talk to your doctor about an effective treatment plan that involves medication for pain and swelling, as well as physio and supports if needed. Remember to avoid jumping/running and any activity that puts additional pressure on your ankle. This will worsen your symptoms and your injury. Wait until a doctor clears you for regular exercise. If you’re an athlete, make sure you’re regularly going through physiotherapy to ensure you are properly managing your injuries. They will get worse if they are left without treatment. This can mean you’ll need surgery to correct the injury. Many athletes that undergo surgery are unable to join the world of sports afterwards. Ankle pain management cannot be stressed enough. Ankle pain is one of the most common injuries worldwide. Once you’ve gone through all the tests to determine what the cause is, you’ll be on the right track to living a normal life again. Ankle pain, when left untreated, can be a severe problem. In a typical scenario, you’ll be subjected to lack of circulation and limited movement. There are worst case scenarios as well. After all, lack of circulation can lead to numbness and tingling or even complete lack of sensation. This can lead to the need for amputation if it gets ignored for too long. That sounds drastic, but it can be the end result. No one wants to have to face that kind of reality. Especially when it’s as simple as going to the doctor for a diagnosis. Take good care of all your bones and joints. They are a life-long investment and you’ll want them to be functioning when you’re getting on in age. There are supplements that will help strengthen your bones and it’s definitely worth asking your doctor about.